Gabriel Obertan arrived to Newcastle United on August 9 of 2011 with a price tag of £3 million and in his debut season with the English club, Obertan enjoyed having a fairly successful period of time as he made 23 appearances, 5 of them arriving from the bench while the rest were from the start of the actual match as the French player was a consistent regular starter for the majority of his time spent at St. James’ Park. 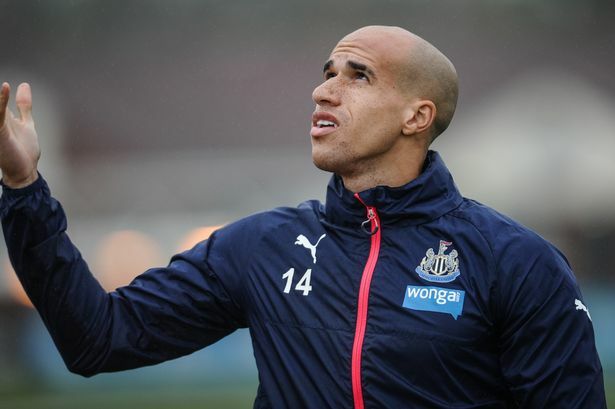 Newcastle manager Alan Pardew has said that the fans should have more faith in winger Gabriel Obertan. 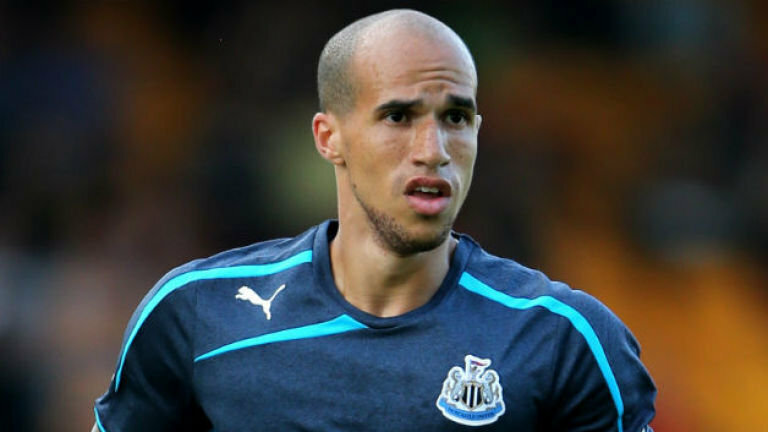 Gabriel Obertan was subjected to abuse during the recent match between Swansea after Newcastle failed to break down the newly promoted club. Gabriel Obertan was the target for the fans after the apparent failure from the team.